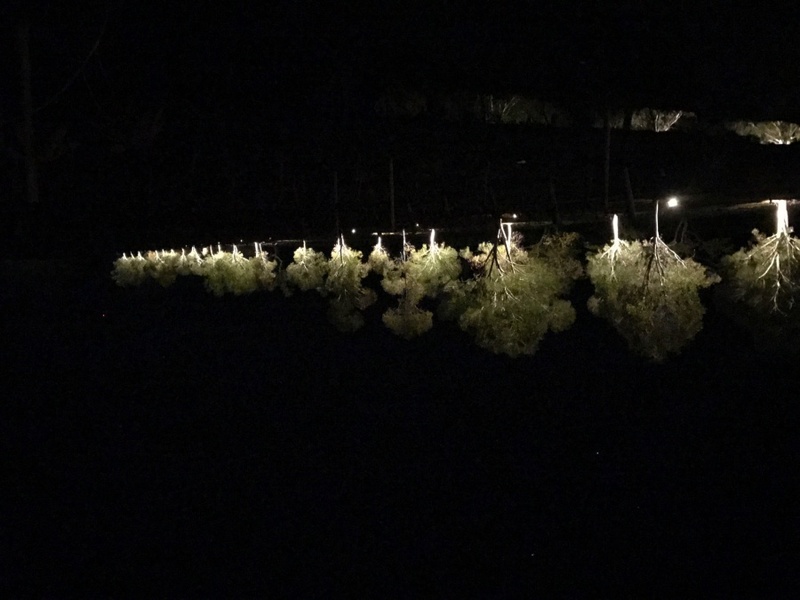 We have just completed the driveway lighting for Blue Wren Winery. It's causing a sensation with the affect & lighting the way for patrons to the venue. Well done B&G Boys.